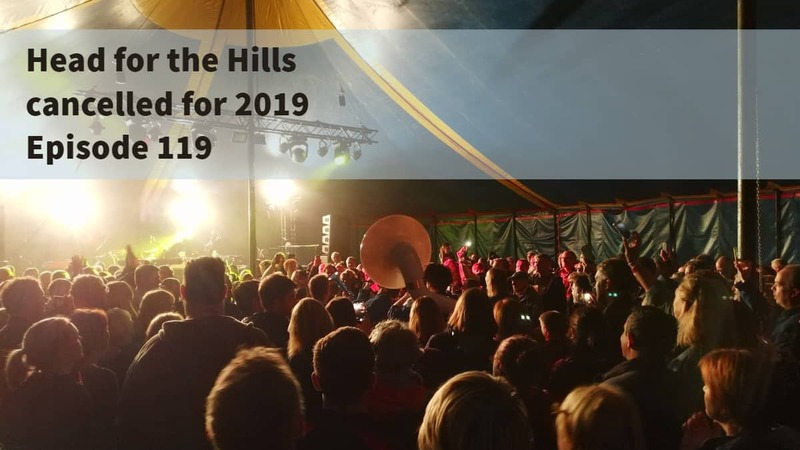 The second bit of news comes with the announcement that Head for the Hills 2019 will not happen, not here in Ramsbottom, nor in the rumoured future location Burrs Country Park, or will it? This news is also this week’s not a competition quiz question. 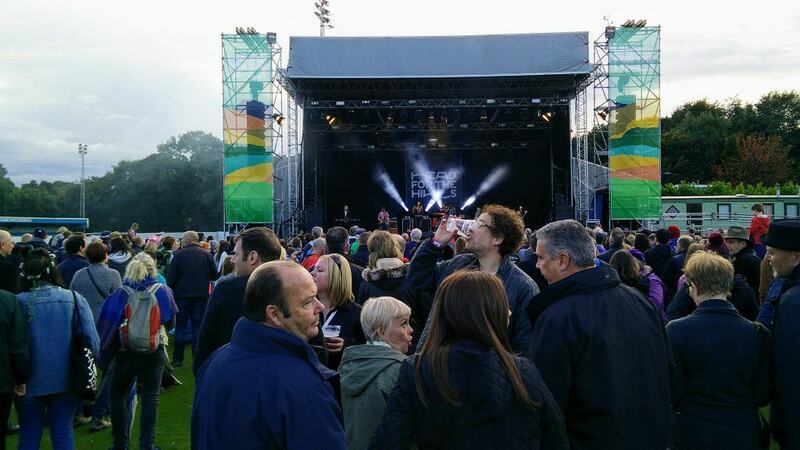 The question this week is, in what year did the Ramsbottom Rhythm and Blues Festival launch? This is, what you might say was the precursor to the Ramsbottom Festival. You’ll get the answer, a little bit later on in the show. The words that stand out for me there are “Head For The Hills as you know it will not take place in 2019”. As you know it. Does this mean there could be some smaller musical happenings under the Head for the Hills umbrella? Who knows, but one thing’s for sure is that it will not be taking place at Ramsbottom Cricket club in 2019, and if rumours are to be believed it won’t in 2020 either, but they’re all rumours at present. 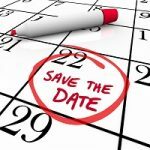 The reason The Met have decided against running the festival again in 2019 they state is: “for the first time since we started we weren’t able to grow and improve on the previous year to the level that we would have liked”… “the decision to take a year out to improve our ability to deliver brilliant festivals in 2020 and beyond has been taken by us all”. 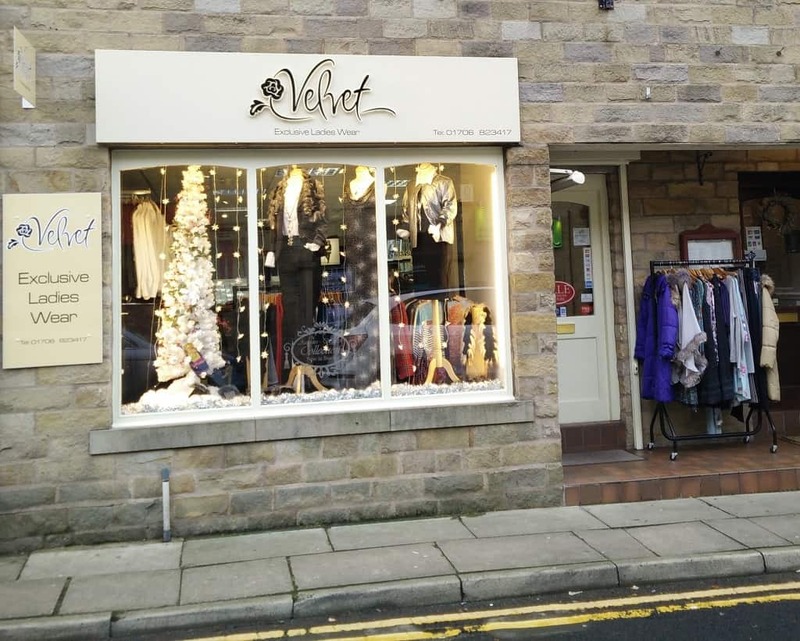 Outside of those two big announcements, Velvet have just opened a fantastic new shop on Bridge Street, this is their second shop in Ramsbottom now since they moved from their old location on Square Street to the former premises of W & D Scholes on the corner of Bridge Street and Silver Street. 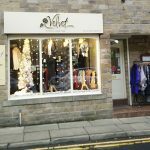 This was a good move for them as it increased footfall significantly. 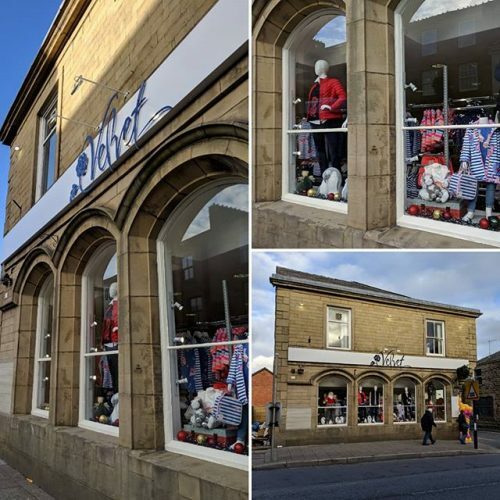 Now, just a few years since that move, they have opened a second shop not far from Ramsbottom Station on Bridge Street in the former Natwest Bank building which sat next to the old Ramsbottom Police station. The new shop is aimed more at children’s clothes stocking some very fashionable items from ranges such as the high end Joules range of clothes. Next up is the Ramsbottom News, however, before that I want to give you the answer to this week’s #notacompetitionquizquestion. The question this week was, in what year did the Ramsbottom Rhythm and Blue Festival launch. Think you got it? The answer was….. 2004. This was 7 whole years before the first Ramsbottom Festival. 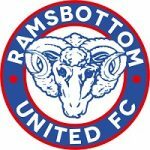 Now, on to the regular Ramsbottom United section which is also newsworthy. For the first time since 2014, our fantastic Ramsbottom United have managed to get into the first round proper of The FA Trophy. This came about after we got a fantastic result at home to Pickering Town. Having already visited Pickering in the previous match where we held them to a 0-0 draw, Pickering were now the ones having to make the 100+ mile journey to Ramsbottom. That’s two long journeys we’ve had recently in the FA Trophy. The match before we played Pickering was a goal fest against Yaxley on our return leg at home. This was the match which took several hours of travel time for each time. We got a 1-1 result away but the reply ended in a 5-1 smashing. A thoroughly enjoyable match. Sadly, our record unbeaten run of 13 games came to an end against 1st placed Runcorn Linnets on Saturday the 1st of December. The next match for Ramsbottom is an away league game against Kidsgrove Athletic who are currently 13th in the table. Looking at their form and ours, there is a good chance this will end in a draw, which as an away fixture, I’ll take, but obviously I’d prefer the win.